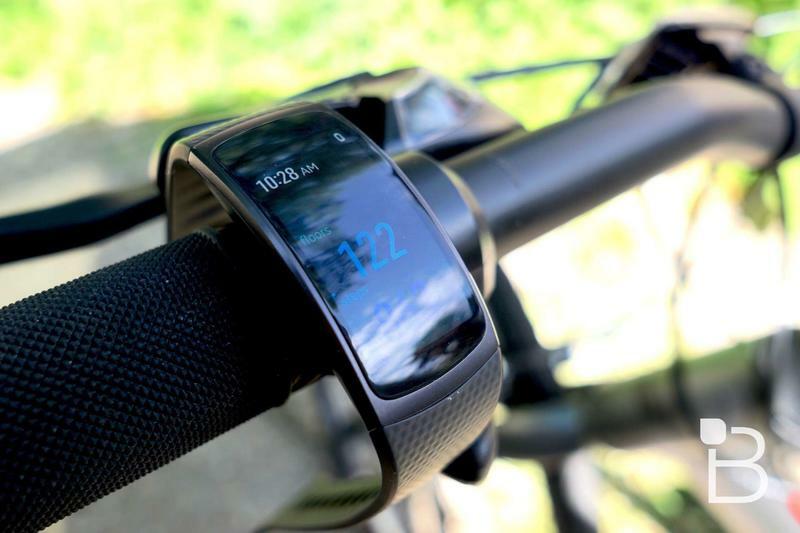 Samsung has taken to Twitter to tease an event it’s holding in Berlin on August 30, where it will take the wraps off its next wearable, the much-anticipated Gear Sport. 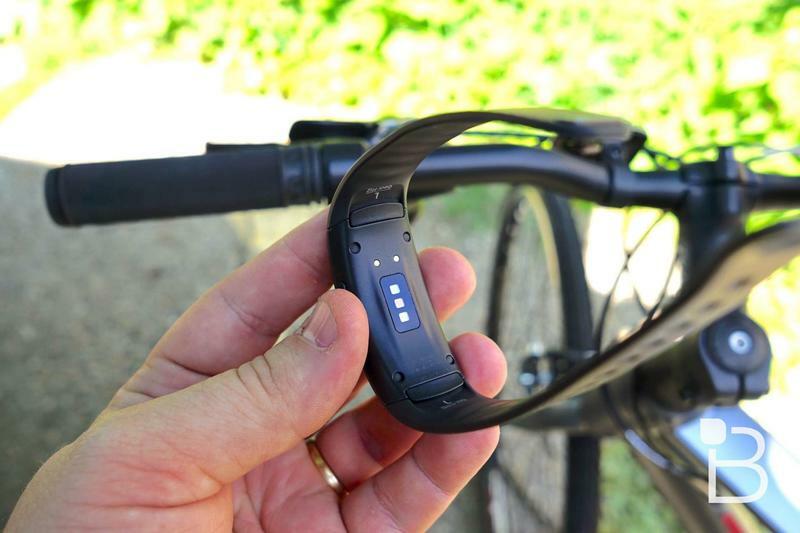 Unfortunately, information surrounding the Gear Sport is sparse. 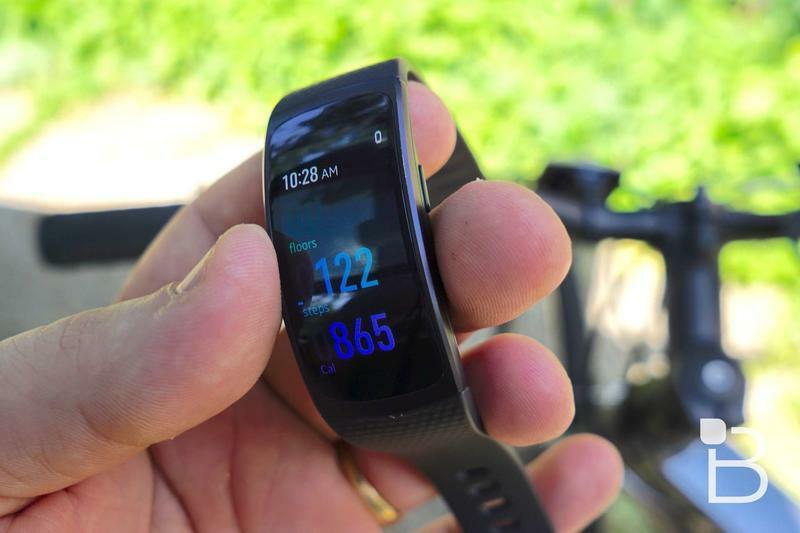 All we know is that it bundles a host of technical health-monitoring features, as well as updated internals. 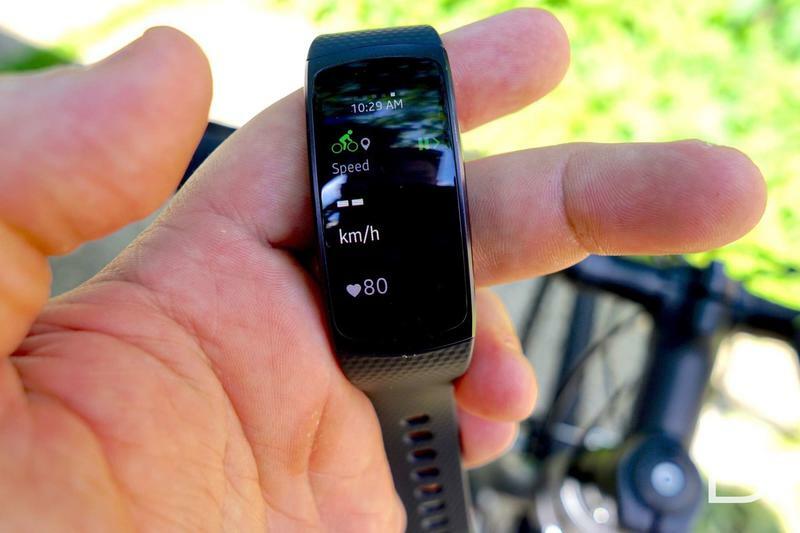 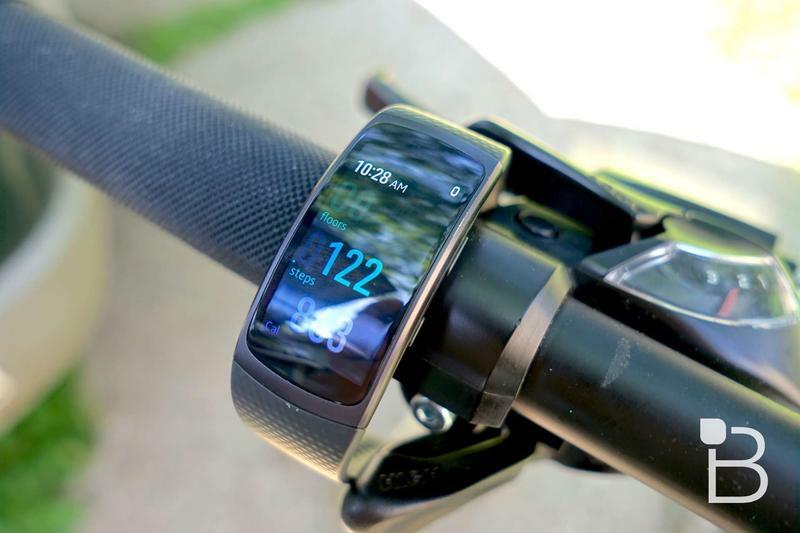 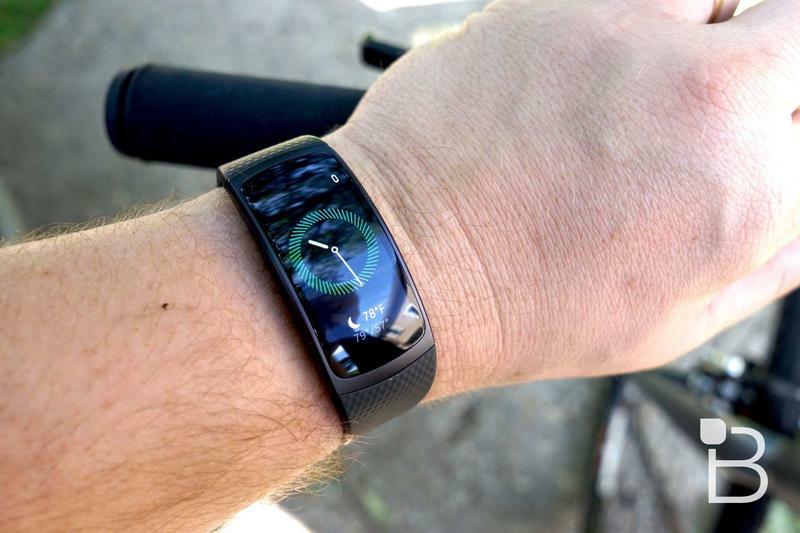 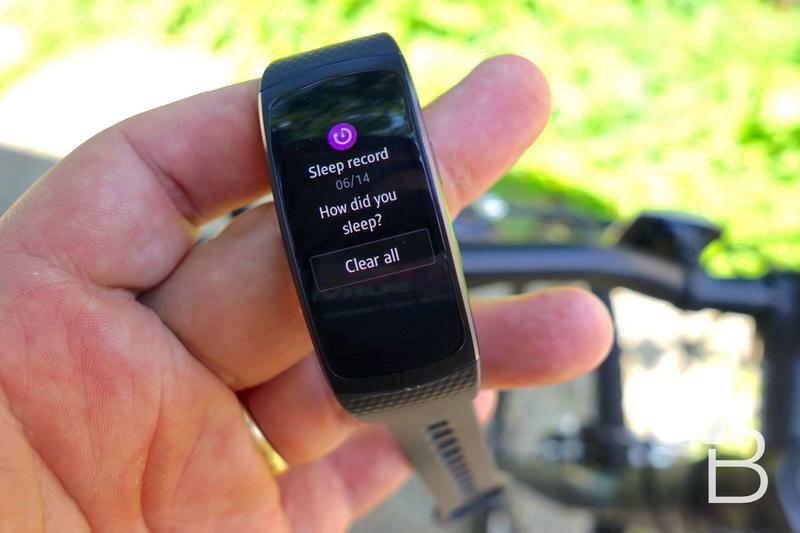 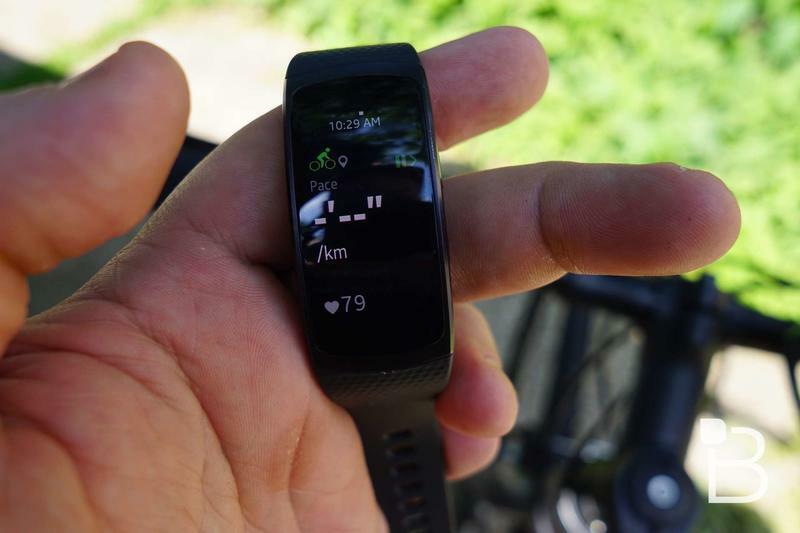 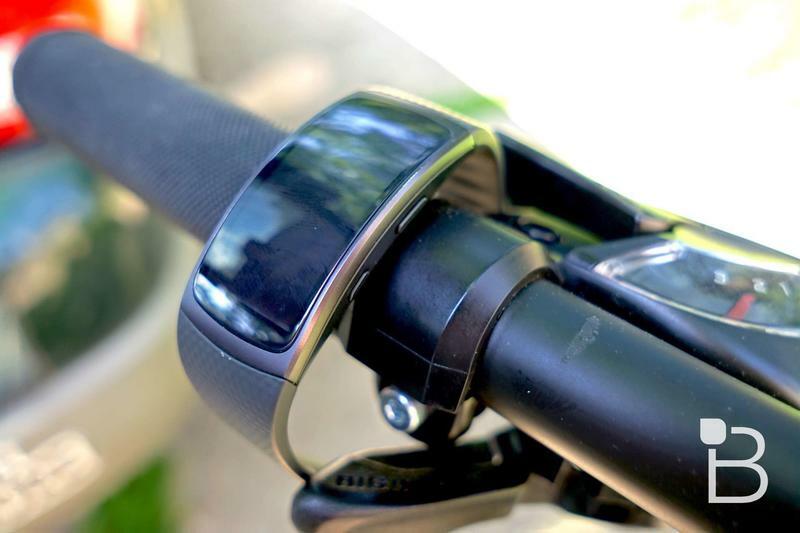 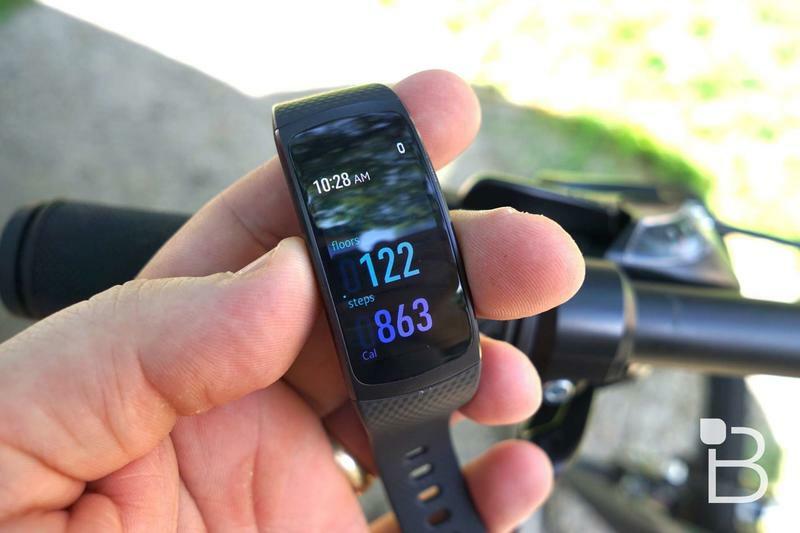 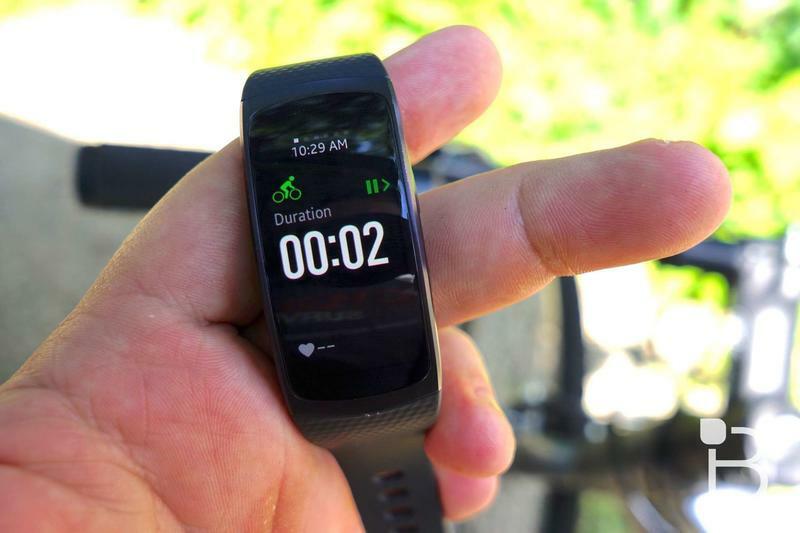 It’s also possible that Samsung will unveil the Gear Fit 2 Pro, which was prematurely leaked on the firm’s website last week, alongside the Gear Sport at the gathering. 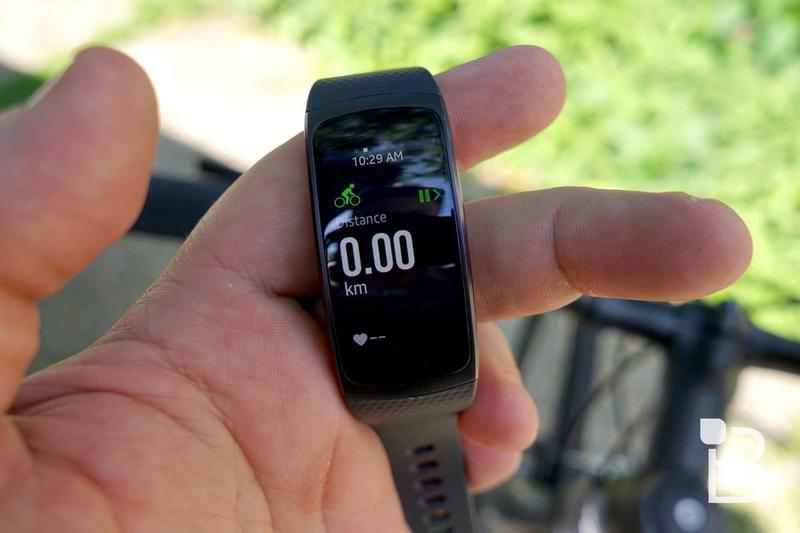 Designed to be a more accurate variant of the Gear Fit 2, the unit is tipped to sport a slew of health-tracking features, including a dedicated mode for swimming.